Today I had the privilege of meeting an incredible woman, Sister Alice Marie Quinn from the St. Vincent Meals on Wheels. She makes sure that over 4500 home cooked meals are delivered daily to home bound seniors and younger people with cancer, MS and AIDS. The privately funded organization does not turn anyone away in need of a healthy meal, regardless of age, illness, disability, race, religion or ability to pay. World-class celebrity chef, Wolfgang Puck, heard about SAM and St. Vincent Meals on Wheels 28 years ago. He decided to get involved and has helped the organization raise hundreds of thousands of dollars. 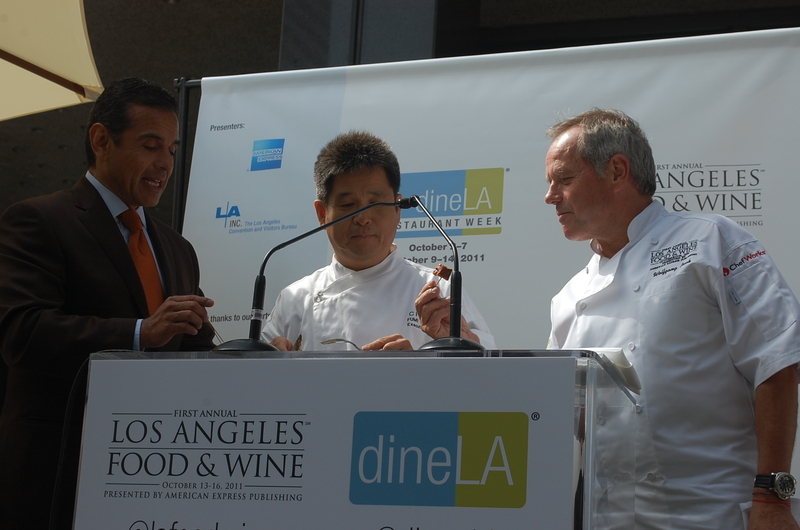 This year he is hosting the Los Angeles Wine and Food Festival on October 13 – 16, 2011 with a portion of the proceeds going to the St. Vincent Meals on Wheels. The four-day festival will include 70 different events across Los Angeles (Santa Monica, Downtown, Beverly Hills and Hollywood), with over 100 celebrity chefs and 300 acclaimed wines. Some of the fun events include I Heart Champagne & Caviar at L’Ermitage – $195 per person and Wolfgang Puck – Live, Learn and Love at LA Live – $150 per person. Wolfgang uses his celebrity status for a good cause. 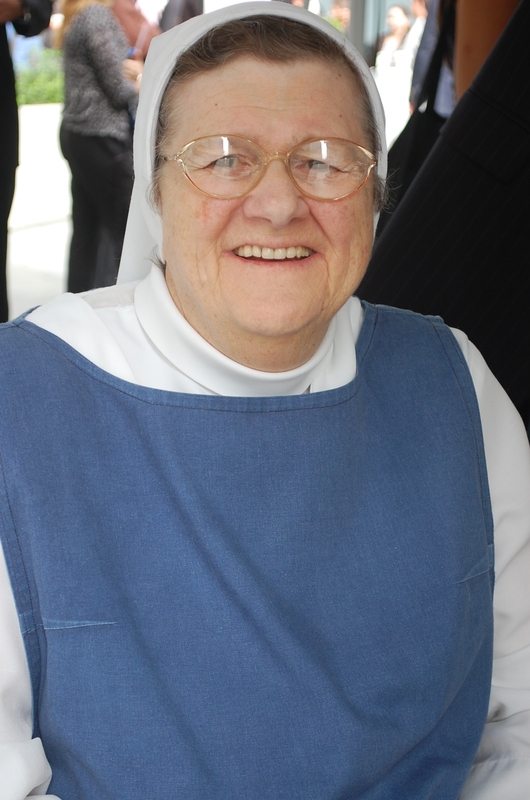 He believes Sister Sam’s program is vital to those in need of a healthy meal in our community.